Took advantage of the freezing rain and took a walk around the neighborhood. Hand held, manual focus, AV setting, overcast (and a little freezing drizzle). 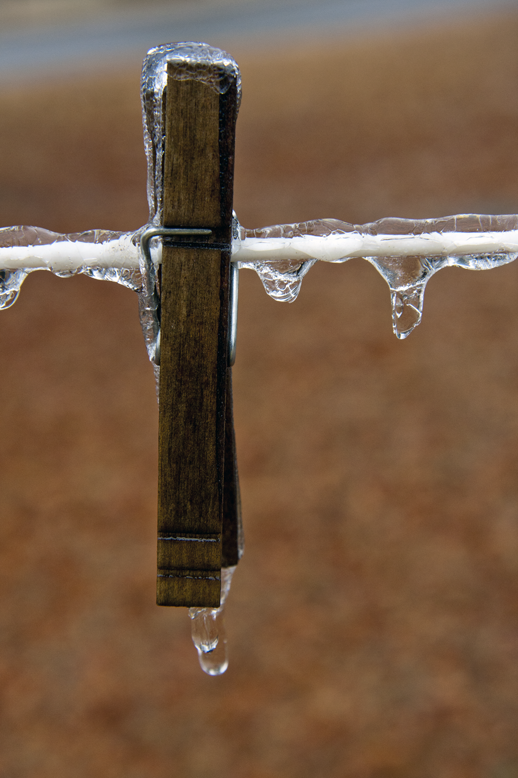 This entry was posted in Photography and tagged ice, manual focus, photography, postaday, weather. Bookmark the permalink.